Joseph Lubin, the founder of ConsenSys and co-founder of Ethereum has predicted that ethereum will replace centralized systems like Paypal, eBay, and VISA. He spoke at Deconomy, a fintech and blockchain conference which held in Seoul, South Korea between April 4 and April 5 noting that ethereum which recently completed a successful Constantinople hardfork is poised to become the universal payment layer. He faulted centralized systems often controlled by the government and big corporate organizations as for their censorship and unfairness to the actual users and service providers. He said they use intermediaries who gain so much value from transactions at the expense of actual users and services providers. Ethereum, which has a strong focus on decentralization, will upend these systems with decentralized alternatives he said at the event. Lubin told participant at the conference that the Ethereum Blockchain network will become the universal payment settlement layer and will tear than the “walled gardens” and “centralized trust” established by payment systems like PayPal and VISA as well as centralized blockchains. As Smartereum reported, Ethereum made notable progress on its roadmap with the successful Constantinople hardfork after well-document delays. The Ethereum hardfork which brought the network closer to a Proof of Stake (PoS) from the current Proof of Work (PoW) Blockchain and closer to the much-anticipated version 2 of Ethereum. 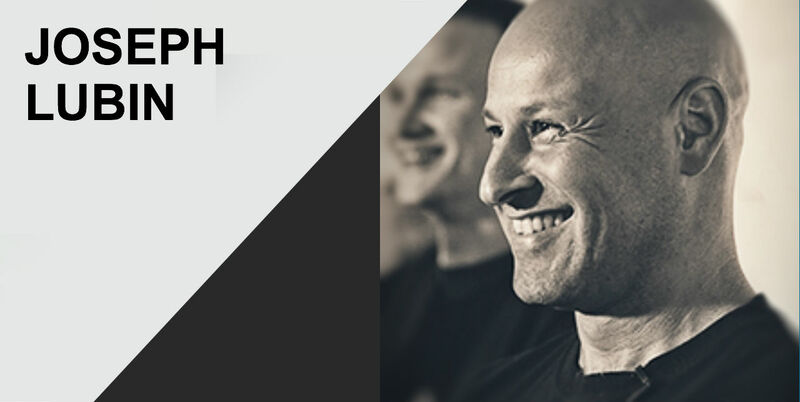 For his part, Joseph Lubin founded ConsenSys best described as an Ethereum studio in order to create real-world decentralized applications on the Ethereum layer. In an earlier interview with Smartereum, Lubin explained that there weren’t many usable applications building on the ethereum when he formed ConsenSys. He added that second layer Ethereum development is crucial to the dominance of decentralized systems. For this decentralized era to take shape, Lubin suggested that there would be a universally accepted decentralized network and not just individual companies working within specific rules, jurisdictions and for their own individual gains. He added that these systems restricted consumers to few choices and service providers gain little to compare to the network owners. Currently, private Blockchain networks like IBM Blockchain, Hyperledger Fabric, and R3 developed by Corda Blockchain consortium are popular among enterprises trying to adopt Blockchain technology. Lubin, however, said that none of them are really decentralized and described them as entrepreneurial solutions still plagued by centralized issues. At the time of writing ethereum’s native token, ETH is currently trading at $168. It remains the most valuable altcoin with a total market cap of $17.7 billion. Thanks to the latest cryptocurrency bull run, ETH was able to break through the psychological barrier at $142. If Ethereum can become the universally accepted network for decentralized applications, the value of ETH will definitely soar just like in 2017 when the network enjoyed a monopoly for launching ICOs and smart contracts. That said, this looks unlikely to happen in 2019 as other Blockchain networks like EOS and TRON currently dominate the list of DApps with most active users. Lubin is confident that the work done by Ethereum developers like the Parity team towards scaling solutions will bring Ethereum closer to becoming the platform of choice and trusted global payment layer.